We are S O excited about our new monthly collaboration with Attuned Practices & Stylo Starr! Attuned Practices will tap into cosmic consciousness for monthly forecasts and Stylo will create artwork to visually manifest the vibe. The real focus of this month is on work/werk. Most planetary positions are either in Aries or Capricorn this month, with a good deal of Retrogrades as well. That means that we have uncommon zest about what we’re about. We are lusty about our goals, we are dedicated to our passions. This combination brings a heightened awareness of both our abilities and our ambitions. As a result, we are are freshly, enthusiastically compelled to stand up and take charge of our individual situations. You know your brand of magic and this is no time to keep it dormant! Embrace it. Let yourself be moved by it. This vibe will not slow down, either. The Aries New Moon half-way through the month gives us an added boost to keep that fire burning. And all the searching, challenging and examining Retrograde energy of this month culminates nicely in the Full Moon on the 29th of April. 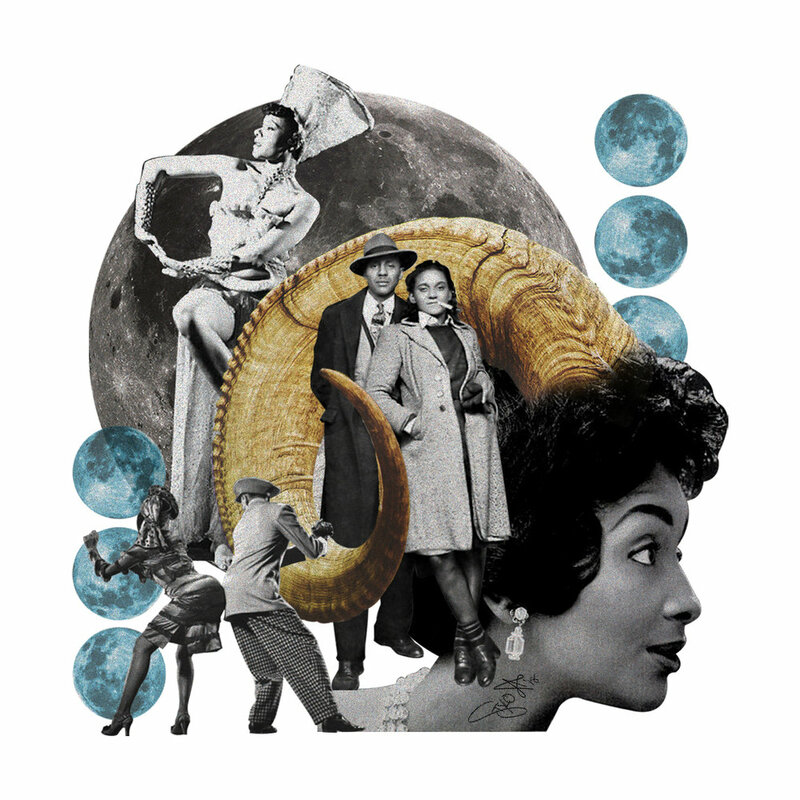 That Full Moon occurs in the most attentive of Signs, Scorpio, so expect to end this very active month with a clear understanding of just how damn good you really are.